We’ve all experienced feelings of being lost in our lives. And whether we’ve been unsure how or when to take the next step in our careers, relationships or spiritual development, things can feel out of alignment and uninspired. If you’re like us, you’ve probably taken classes, explored self-help books or simply asked those around you for help. Sounds amazing right? 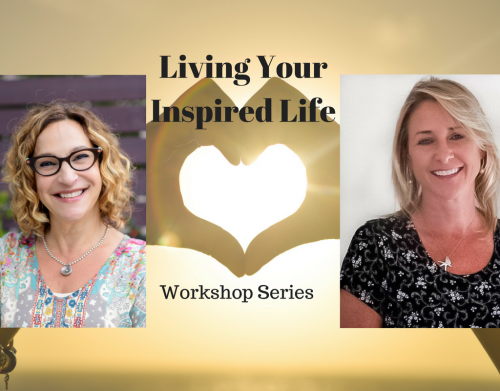 Join Elizabeth Miner and Amy White for a 3 hour workshop in Portland, OR where they will share tools and resources to help you tap into the aliveness that is already within you, so that you too can live the life you want.